Spirit of क्रिस्मस. 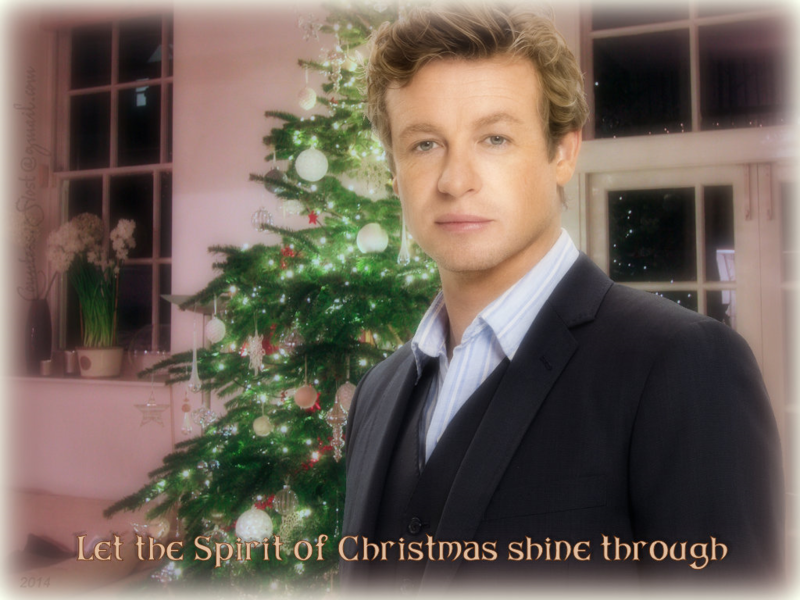 "Spirit of Christmas" वॉलपेपर created द्वारा TheCountess features Simon Baker as Patrick Jane from the TV series 'The Mentalist'. 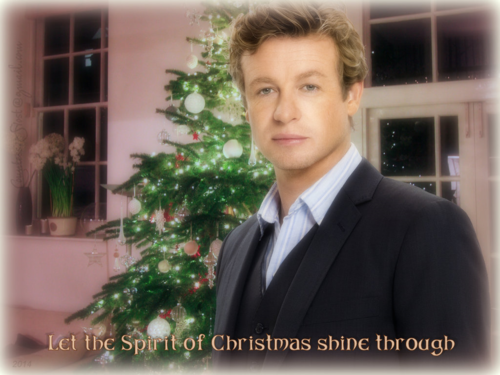 HD Wallpaper and background images in the साइमन बेकर club tagged: the mentalist tv series patrick jane simon baker consultant cbi fan art wallpaper thecountess christmas. This साइमन बेकर wallpaper contains बिजनेस सूट, सूट, and कपड़े का सूट. There might also be थ्री - पीस सूट, तीन पीस सूट, डबल छाती सूट, डबल ब्रेस्टेड सूट, and एकल छाती सूट.